Need a quick and easy craft that will keep the kids occupied for a little while? This is it! 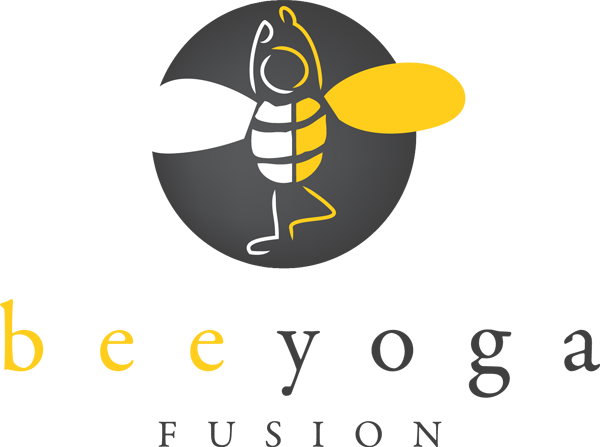 Great for kindergarten through fourth grade students. The supplies are minimal so it's great for a classroom project. 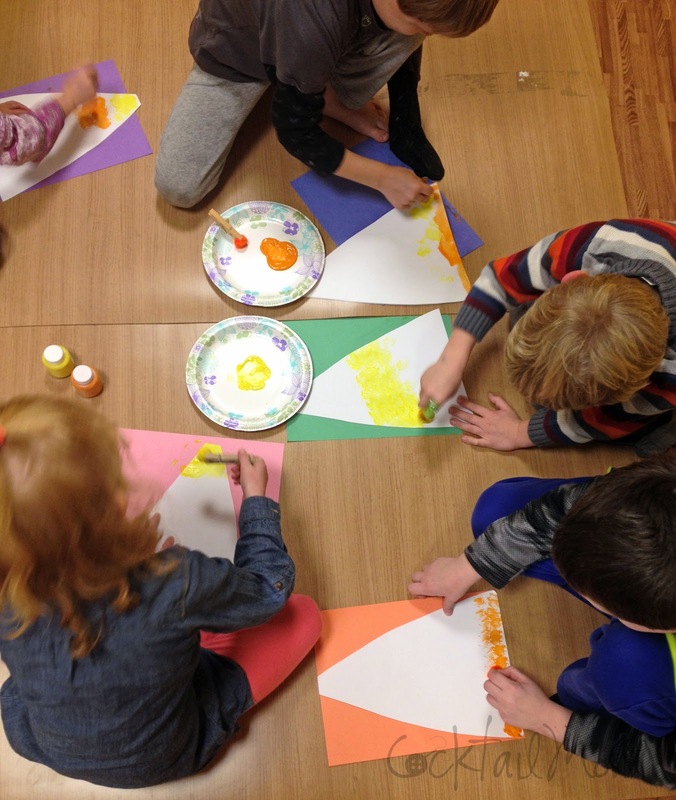 Cut the paper in the shape of a large candy corn, you can do this or have the kids do it if they are comfortable with scissors. 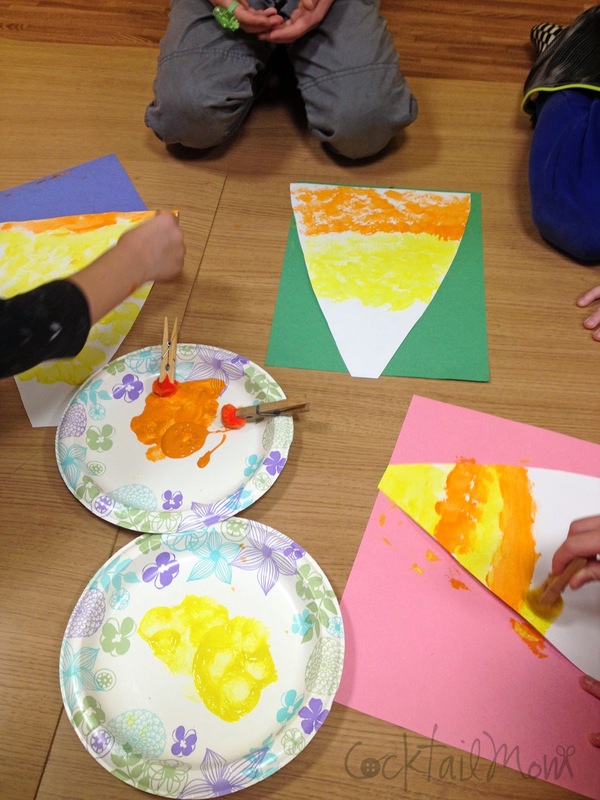 Then place orange and yellow paints on paper plates in the center of the group for everyone to share. With the clothes pins grasp a pom pom, I chose to use coordinating colors so that no one would mix the clothespins in the wrong paint. 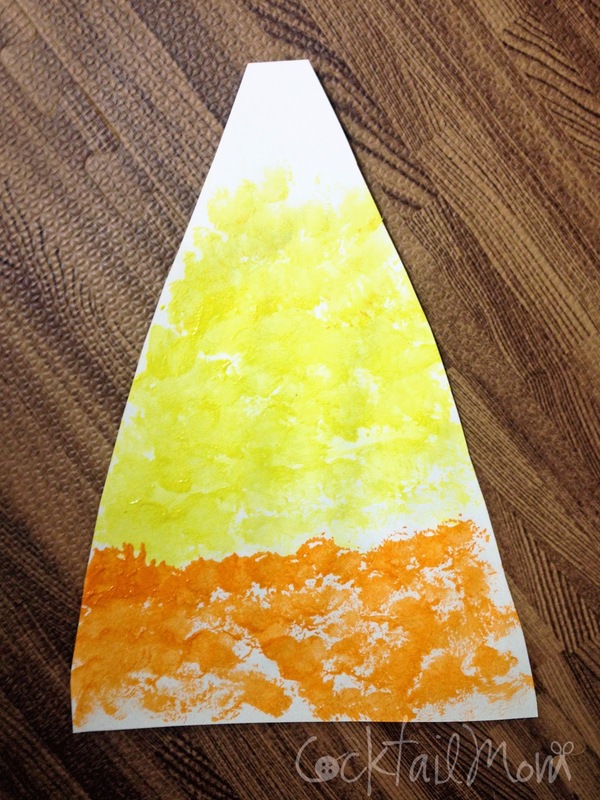 Have the children dip their pom pom in the paint and dab on the paper repeatedly creating a candy corn design. Hang and let dry. This craft is perfect for the fall and Halloween time, especially for the kids who might be a little scared of Halloween themed crafts that involve ghosts and skeletons.